Double deep racking enables our clients to maximise space by storing pallets two deep per side! Double deep racking enables our clients to maximise space by storing pallets two deep per side. Double deep racks offer increased space efficiency when compared to standard wide aisle racking. Specialist reach trucks will be required due to the increased depth. 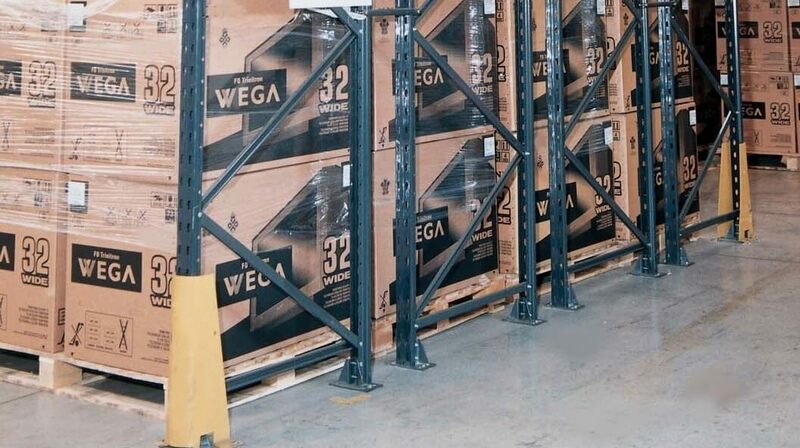 Access to pallets is more restricted when compared to standard wide aisle racking, however, users who are storing quantities of the same product will reap significant benefits due to fewer operating aisles and increased storage space. For more information on Double Deep Pallet racking, call BSE UK on 0117 955 5211 or email us [email protected] or view all of our pallet racking solutions.